At Rathbone Sales in Moses Lake, WA! Honda is the name to trust for all your lawn mower needs, with a full line of residential and commercial mowers that’ll help you get your work done quickly and easily. It might seem difficult to find the right model with everything you need, and that’s why we here at Rathbone Sales have put together this short guide to help our customers find what they’re looking for. Whether you’re after a simple replacement for home or a big upgrade for your landscaping business, we’ve got the Honda mower for you. 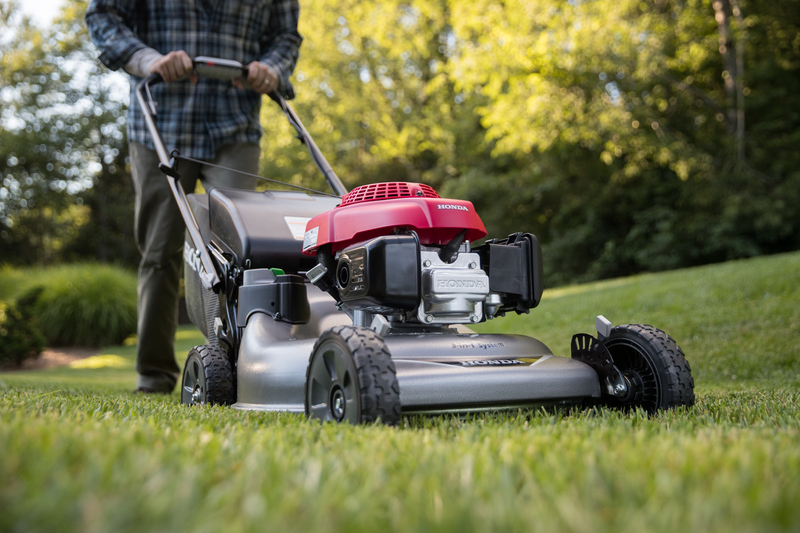 Read on for more information about Honda lawn mowers, or if you’re ready to take a look for yourself, head into our dealership in Moses Lake, Washington, between Othello and Ephrata. 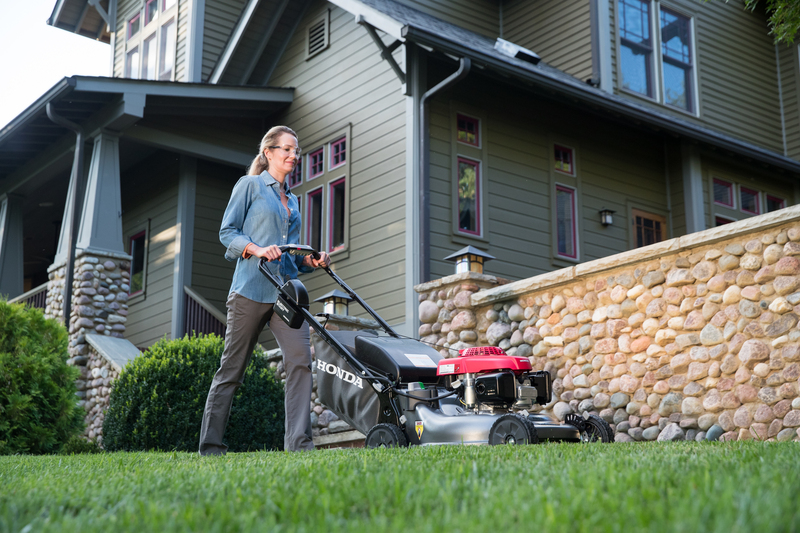 Honda Residential Push Mowers feature reliable engines, easy Auto Choke start systems, rust-free, no-dent NeXite mowing decks, and much more. 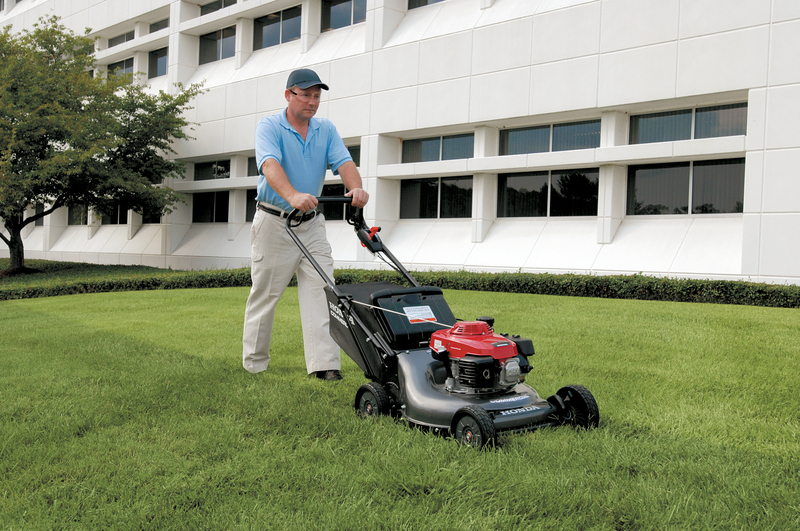 Mow your yard with a dependable push model today! 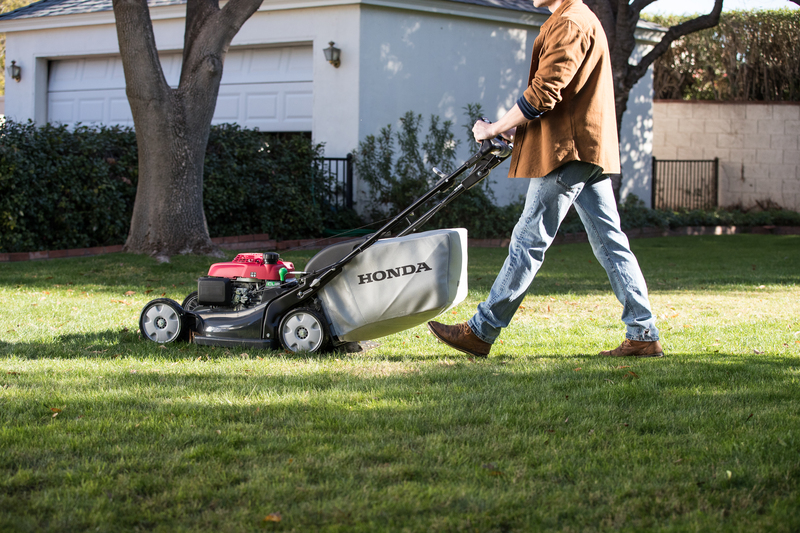 Make every landscaping job a breeze with Honda. Honda Commercial Push Mowers feature dependable 4-stroke engines, ultra-fine blades, front bumpers for added stability, reinforced handles, and more. If you've got a Honda lawn mower, you already made a great choice! Protect your investment with service from Rathbone Sales, your local Premier Service Dealer for Honda Power! 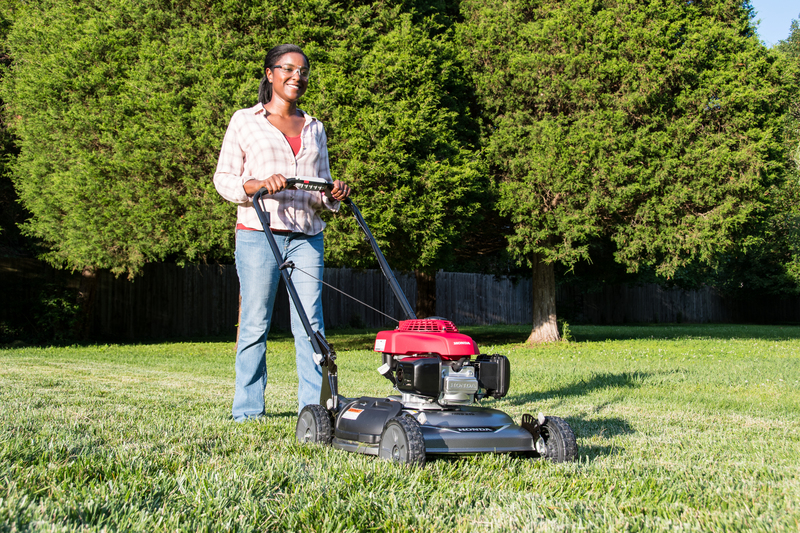 These residential lawn mowers help you get the job done quickly and efficiently. With both push and self-propelled models, you’ll find a host of features in the HRS Series. The Side discharge feature gives you more options for clipping disposal, and a GCV160 engine offers up all the power you could ever want. The HRR Series offers endless options for homeowners looking for a self-propelled or push mower. The Twin Blade MicroCut System® delivers precise cuts, while a 3-in-1 Clip Director® helps mulch, bag, and discharge clippings. Get professional results with this fantastic series of mowers! If your home lawn care work is getting out of hand, it might be time to upgrade your mower to fit. The HRX Series offers premium power for residential lawns and properties, with a seemingly endless list of features to help make your work all the easier. Hydrostatic cruise control and variable speed Select Drive® allow you to work smarter on the long passes and focus on the detail jobs. Every model is equipped with a 4-in-1 Versamow System with Clip Director® that turns all the cleanup into a breeze. For those landscaping and lawn care professionals who really need a mower that’s up for anything, turn to the HRC Series from Honda. These mowers deliver all the performance you need, with plenty of features exclusive to the series to make it the best around. Powered by a commercial GXV160 engine and supported by a commercial-grade transmission, you’ll be able to complete your mowing work with the utmost confidence and a professional cut that’ll have customers wondering just how you pulled it off. We are proud to be Washington's #1 Tractor, Mower & Outdoor Power Equipment Dealer! Please feel free to contact us at (509) 765-1234 or stop in today!